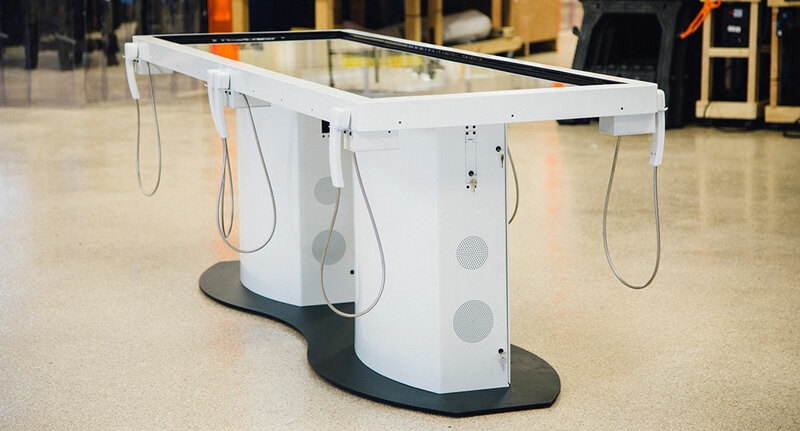 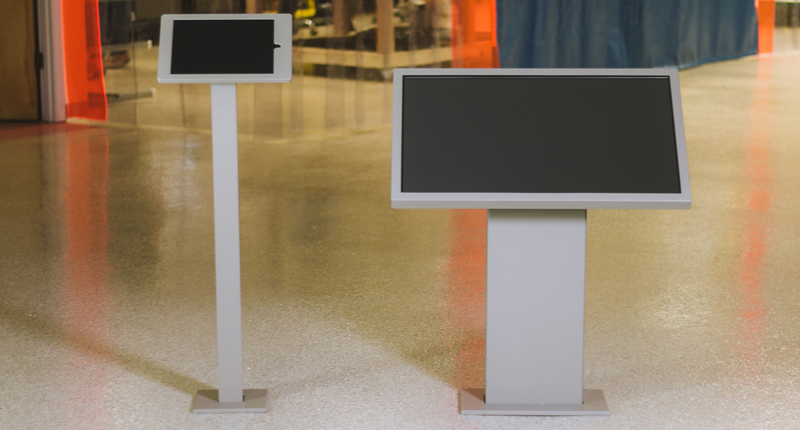 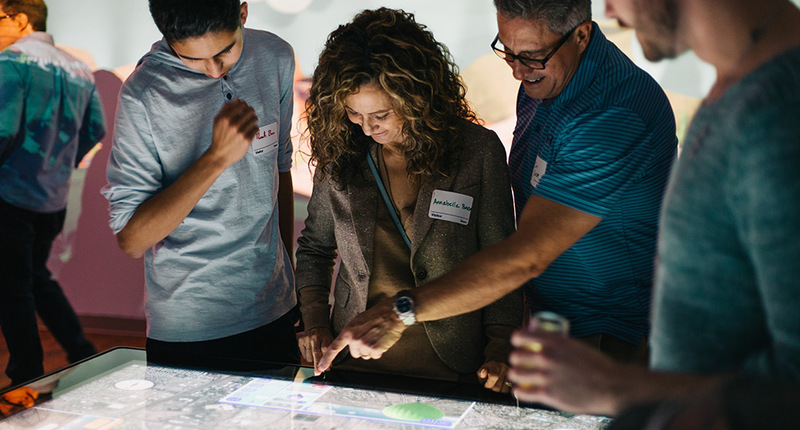 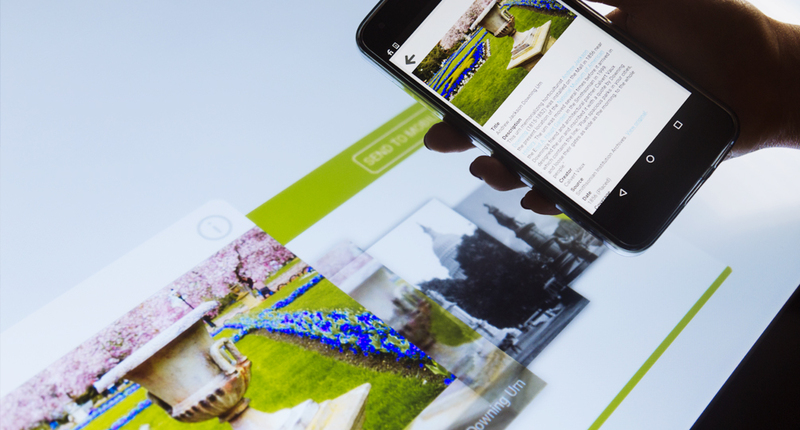 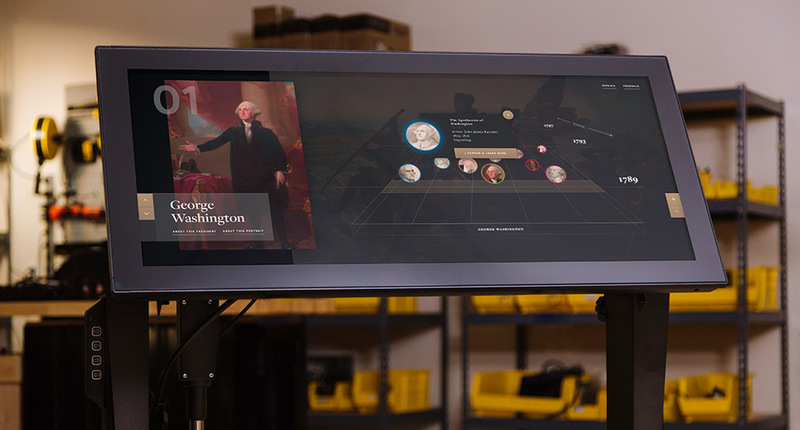 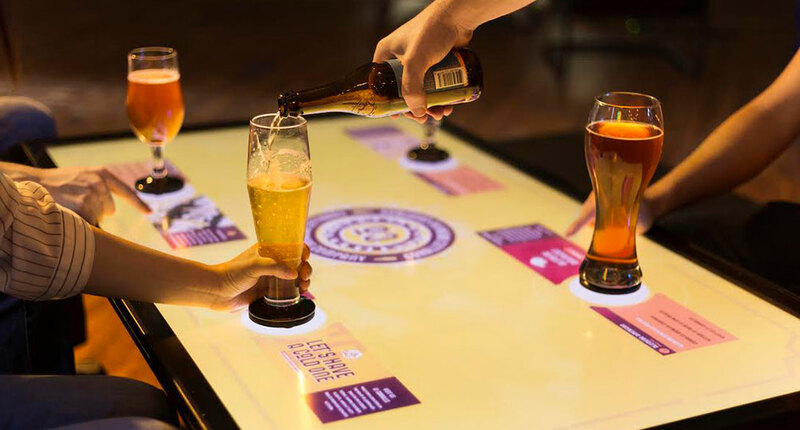 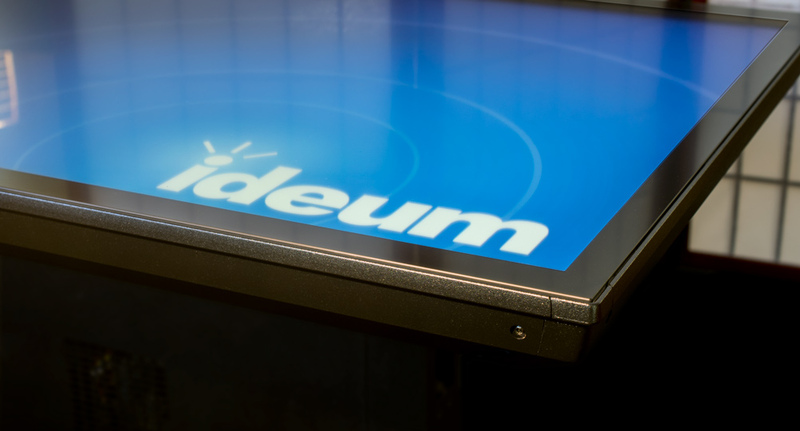 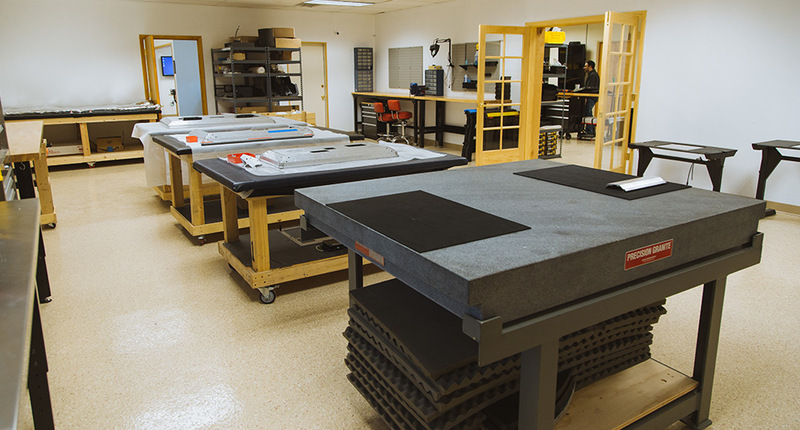 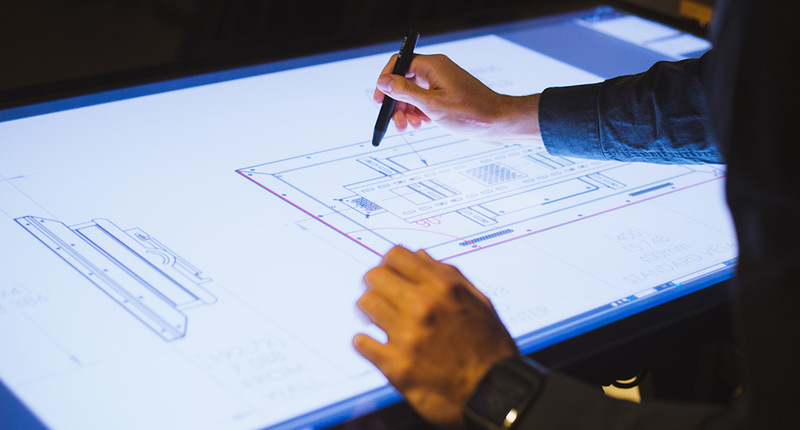 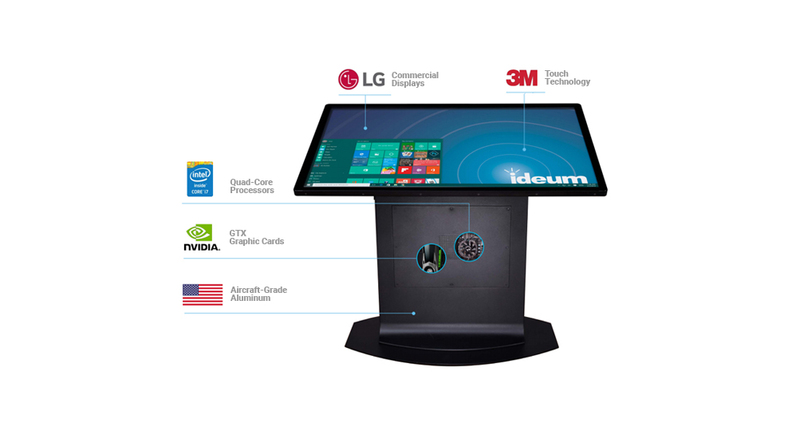 Ideum’s multitouch hardware can display a world of applications, from custom museum exhibits to packaged business software. 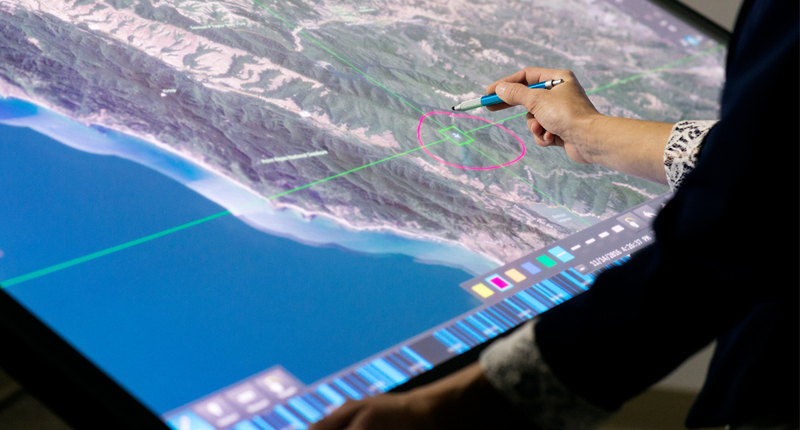 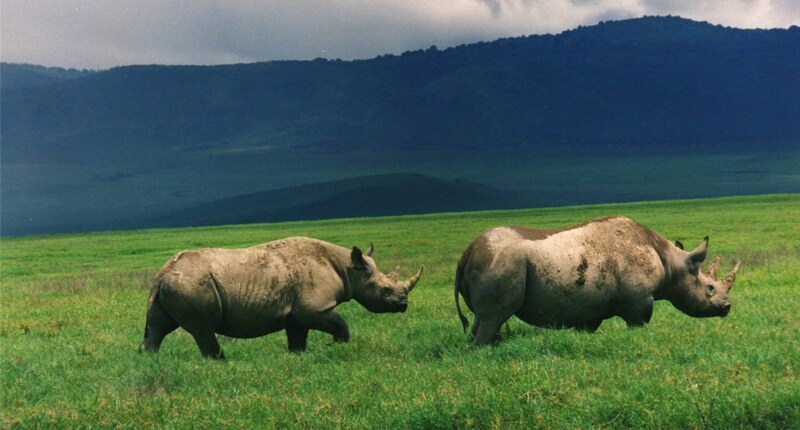 Live Earth brings a world of information to your fingertips. 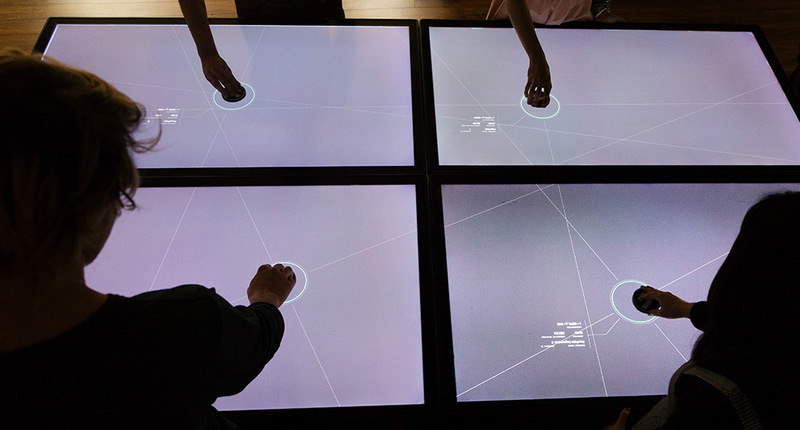 Continue Reading. 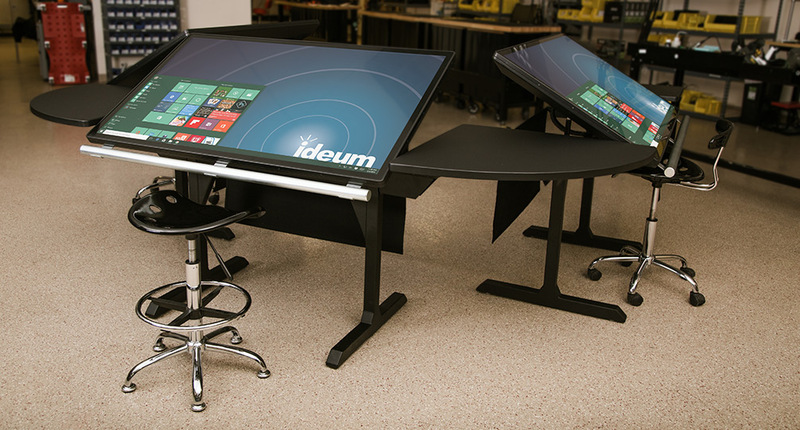 Ideum is excited to announce our first giveaway contest! 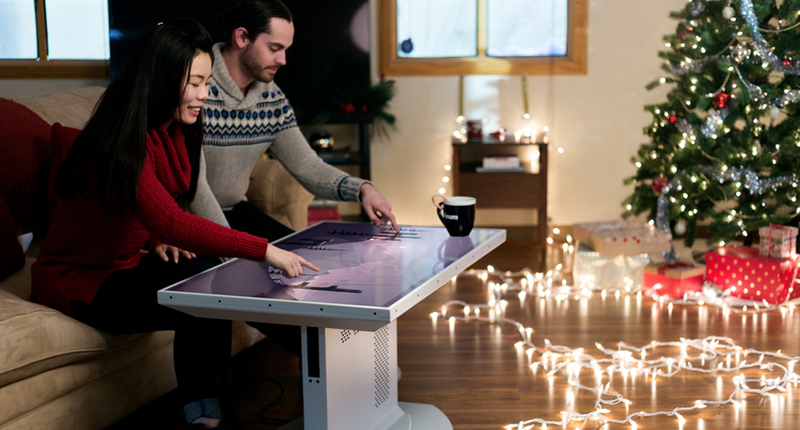 This holiday season, one lucky entrant has the opportunity to win an Ideum 43-inch Duet Coffee Table. 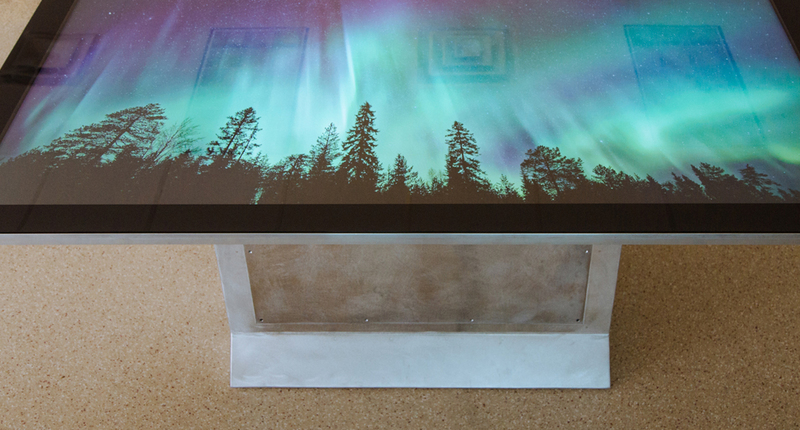 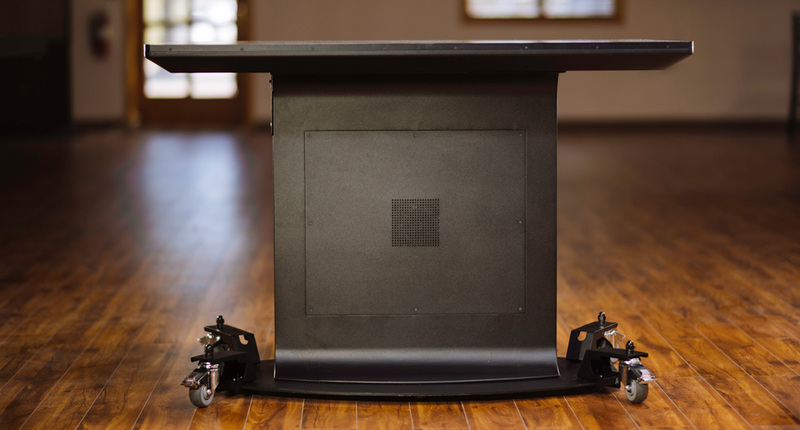 The Ideum Duet 43 Coffee Table has a 4K Ultra HD display and the latest touch technology from 3M. 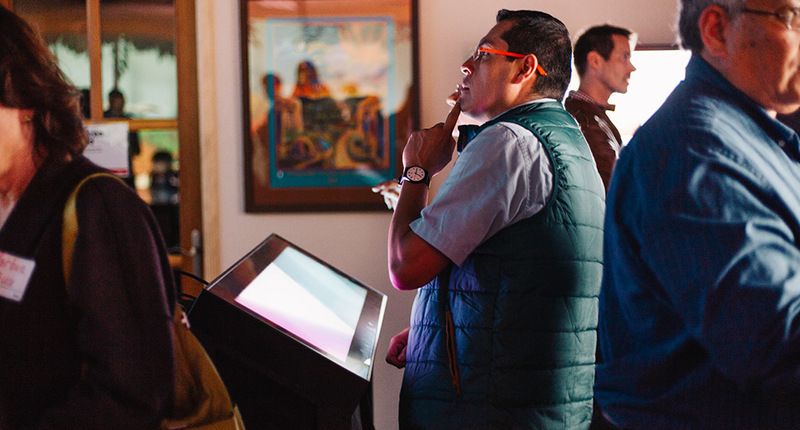 Continue Reading.